« Making Software – it ain’t what you do it’s the way that you do it! Presented by CoderDojo Mullingar and MIT Mullingar in cooperation with Youth Work Ireland Midlands and An Garda Síochána. The talk will focus on how as parents we need to take proactive steps in safeguarding our children from unsuitable content, behavious and persons online. Nearly all Irish children and young people now have access to the internet, in many different modes. The internet provides young people access to a wealth of valuable information and limitless sources of entertainment. Nevertheless, it also can expose young people to certain dangers and risks. Parents and guardians have a large role to play in accessing potential dangers online and should be actively educating their children on these risks. Parents/guardians need to understand and investigate their children’s internet use. Parents/guardians do not need to know about every application, social media platform, trend or game there is, however, they do need to know about their child’s interests and what they like to do online. Setting rules and guidelines for internet use. This is an interactive presentation, which creates a safe space for discussions and questions throughout. 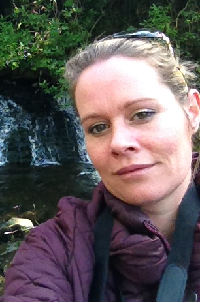 Edweena Farrell coordinates Athlone Youth Information Service for Youth Work Ireland Midlands since 2003, working with young people and adults with all issues affecting them, Edweena has been delivering and continually updating this internet programme since 2012. Having attending trainings and seminars in Ireland, Finland, Luxemburg, Denmark, this ever changing programme has been delivered to over 6,000 young people and adults alike. This programme is always well received with very positive evaluations and evidenced long term and short term outcomes. Edweena believes that teaching young people and children safety online is as import as teaching them to cross the road. 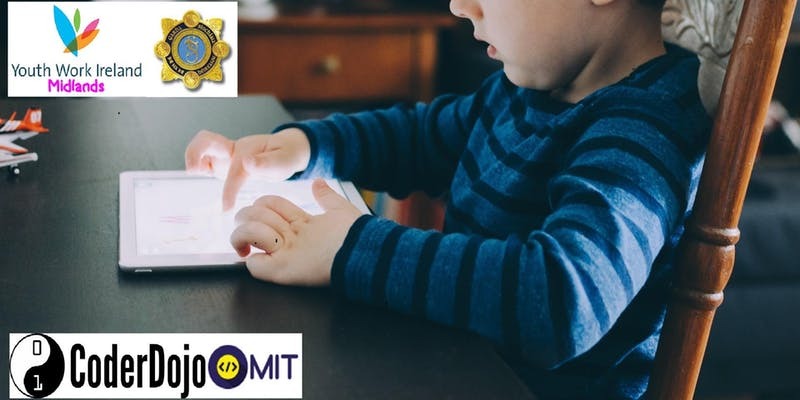 Garda Thomas Blake is a member of the Mullingar Community Police and has spoken on many occasions on the topic of online child protection. Thomas will also discuss the legal implications of what can happen when minors have unsupervised access to the internet. Things can become very real when a court order is issued for a childs phone or if you find your teenager is a victim of extortion. This is a FREE event however to accommodate all attendees comfortably registration is required. Donations to help host future MIT events welcome.